Fresh Haystack is a division of CANDA Solutions, a leading software and services provider specializing in case management and streamlined innovative solutions. CANDA Solutions specializes in the Personnel Security and Risk/Threat Assessment marketplace within the commercial sector and Federal Government. 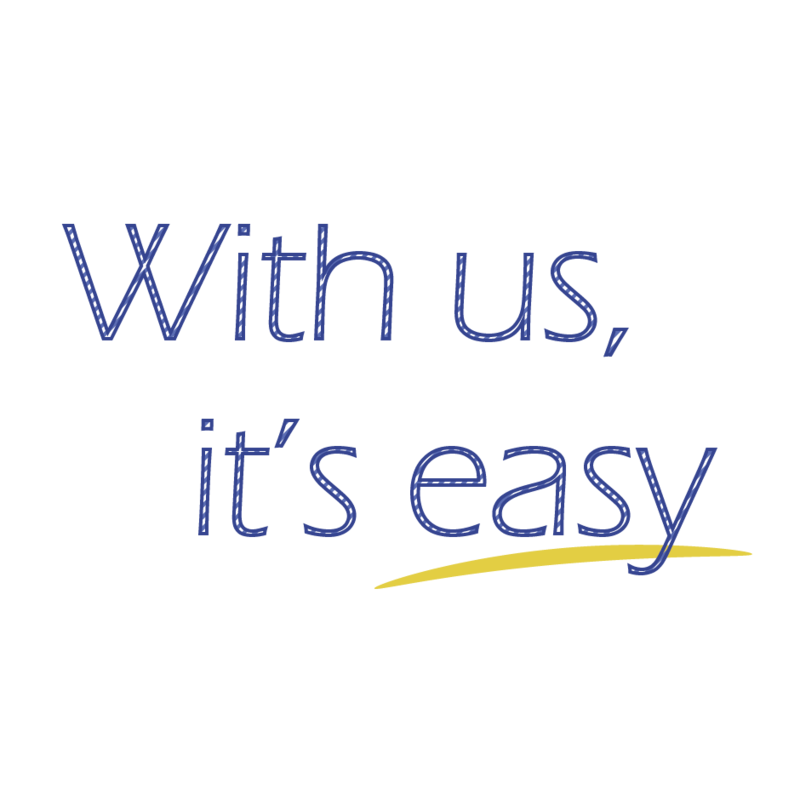 CANDA Solutions is led by seasoned IT consultants with unprecedented technical experience. Chris Hagenbuch and Andrew Razumovsky specialize in case management, Personnel Security, Risk/Threat Assessment requirements and standards. 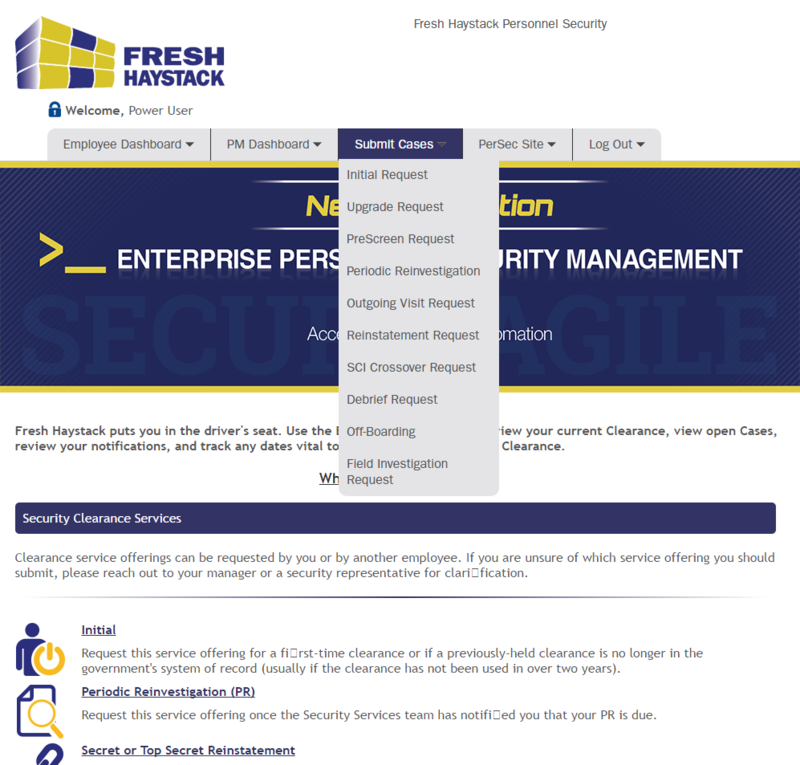 Fresh Haystack is dedicated to deliver the most comprehensive, cost efficient, dynamic Personnel Security case management tool in the industry. We’ve taken great care to stay at the forefront of the product life-cycle, investing in high-quality service delivery and continued research and development. 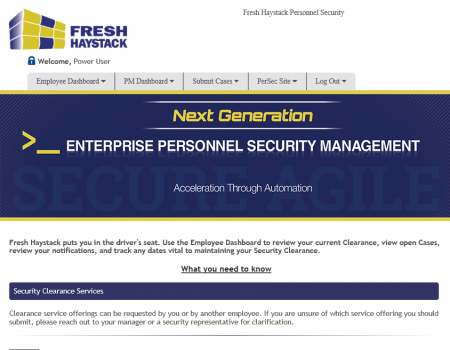 As the next generation’s solution, Fresh Haystack closes the gap on time and expense in security processing and risk management. 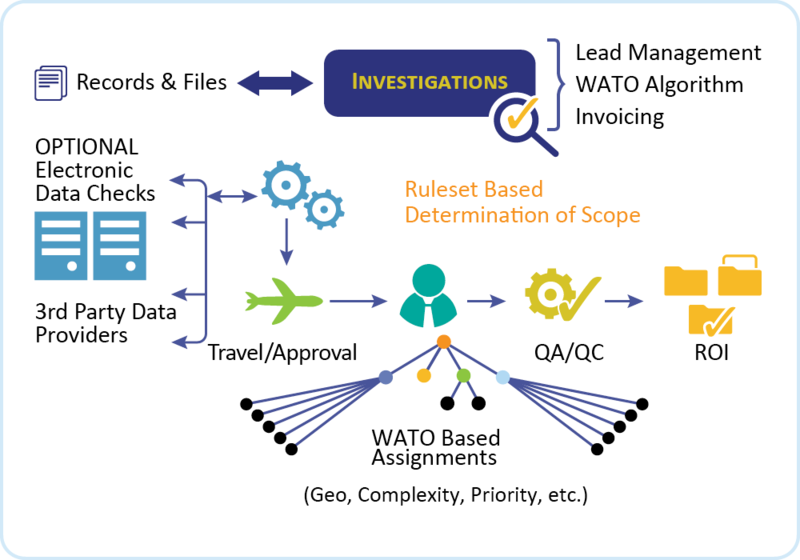 Our singular focus on this solution serves a critical industry need to provide comprehensive, accurate, and closed-loop software. Fresh Haystack is a “game-changer”, as some of our clients have described it post implementation. A comprehensive, logically structured, user friendly case management system, Fresh Haystack (FH) is a paperless, workflow based and automated Case Management solution built for the specific purpose of streamlining the complex security and background investigation management processes. 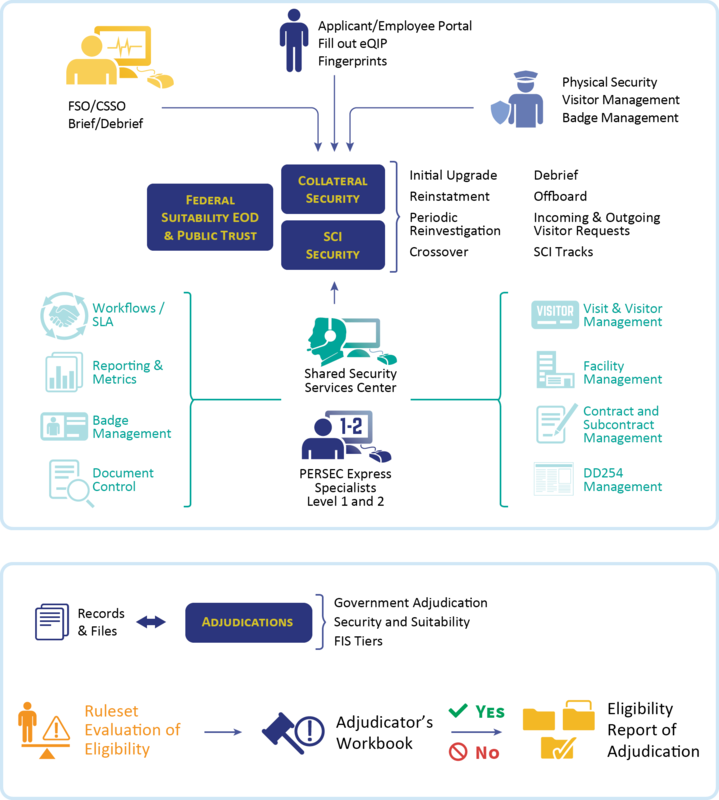 FH was built to cut cost, increase efficiency, increase productivity, enable automation and deliver visibility into the security clearance process. FH brings clarity to candidates, security personnel, adjudicators, investigators and internal auditors. Our modular system is easy to implement, allowing for a rapid, staged deployment with follow-on releases of enhanced features to accommodate program breadth, secure integration needs and evolving requirements. 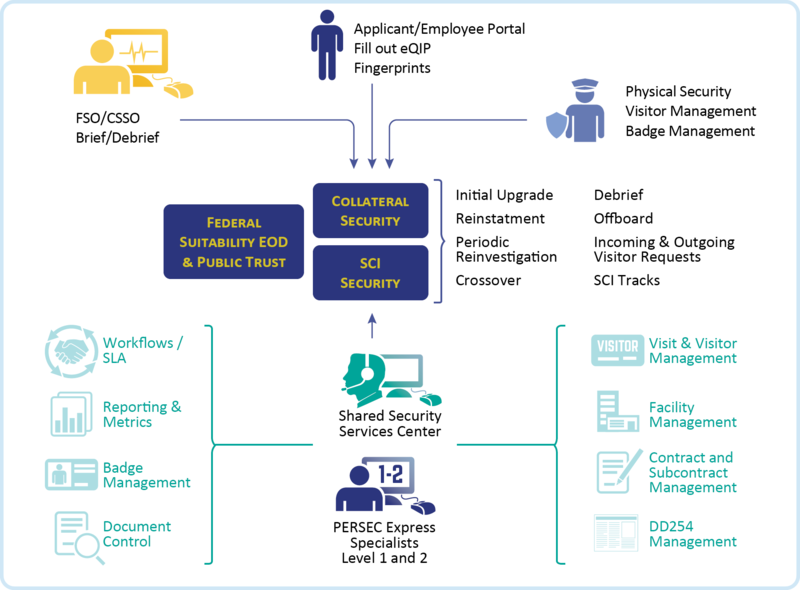 The continual changes to security requirements are driven by the challenges in our economic landscape, the ever-present threats to our national security, and the evolving complexity of human resource capital. These security requirements dramatically impact business resources, with executives and managers seeking operationally relevant tools to balance business and talent requirements. Fresh Haystack is the first commercial software platform designed to meet these growing demands, offering customizable solutions to government and corporate organizations in need of the Risk/Threat Assessment and Personnel Security. The Fresh Haystack solution offers flexible and scalable installation to meet the needs of any size corporate or government institution, on premise or in the cloud.